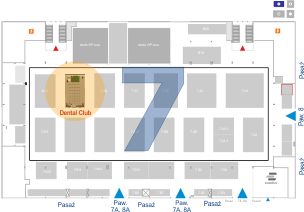 At CEDE 2019 lecture rooms on the mezzanine floor of Pavilion 7 will not be rented to exhibitors but will serve as the workshop halls of the Polish Union Dentistry Congress. In two pavilions there will be built partially closed educational spaces, with multimedia facilities and several dozen seating places, where 30-minute lectures will be presented. "Analogue Dentistry" is the educational programme we wish to implement in pavilion 7A. There is room for lectures devoted to all aspects of conservative dentistry, endodontics, periodontics, implantology, prosthetics, diagnostics, aesthetic dentistry, management, medical law, marketing, communication with the patient, public relations or social media. 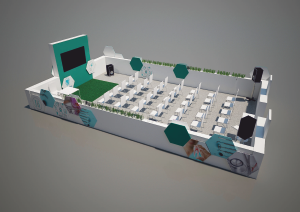 This is where lecturers related to exhibitors will be able to pass on practical knowledge of specific materials, tools, instruments, programmes or procedures. The lectures will take place between 10:00 and 17:30. No breaks. Translation is not provided. Lectures can be repeated. Visitors will be scanned at the entrance. The programme will be subject to approval by the Scientific Committee of the Congress. 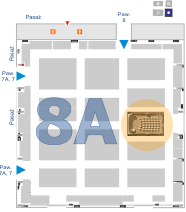 - on spot: on boards by the Forums and as a separate brochure distributed at the entrances to the exhibition.